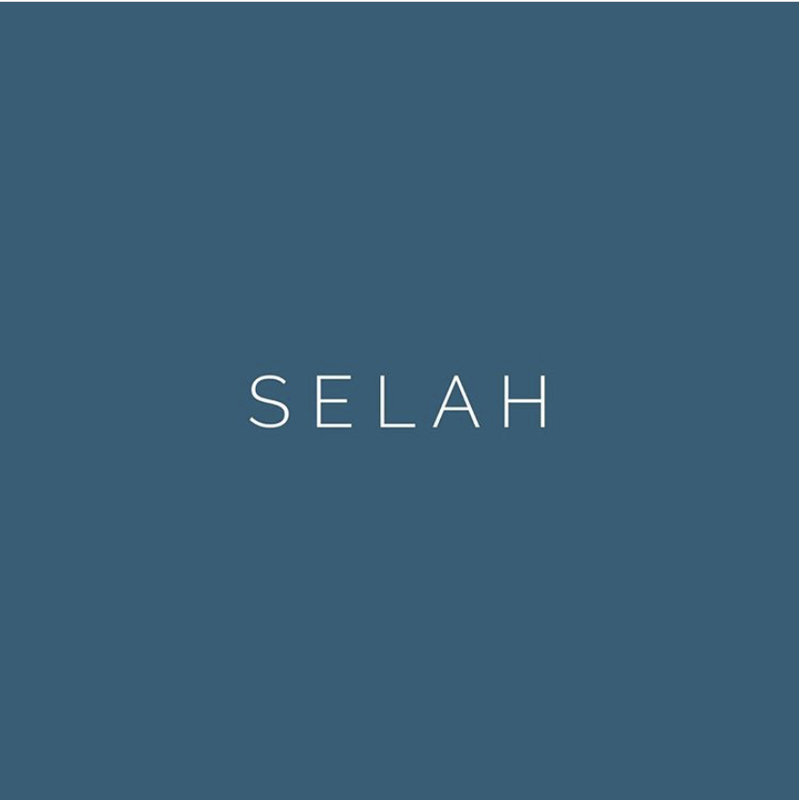 Selah is a Hebrew word found often in the psalms and a few times in Habakkuk. Scholars aren’t absolutely certain what it means. 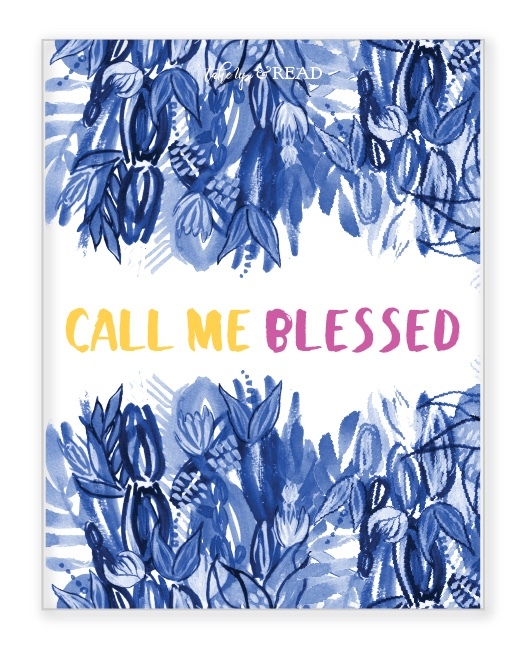 It seems to be a musical or liturgical note—maybe a pause or crescendo. We have set aside this space—this day—for you to use as your selah. Perhaps you pause here and just review what you have pondered thus far. Perhaps you rejoice here and there will be shouts of praise. Or maybe you are simply still in the presence of our good God. It’s your space to breathe.